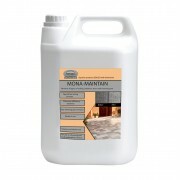 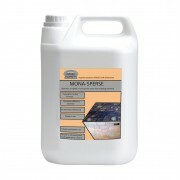 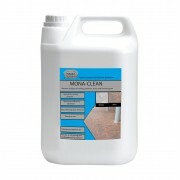 Monaseal specialises in a professional range of stone sealing products and cleaners. 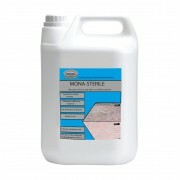 Monaseal’s range of sealers can be used on all types of natural stone, as well as block paving, tarmac drives, and to dustproof concrete. 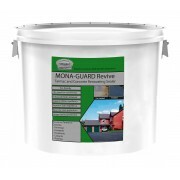 If you wish to waterproof your house then Monaseal has the answers. 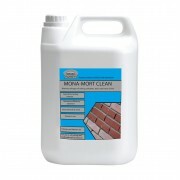 Monaseal’s experienced staff will help with technical support in order to give our customers the correct products for cleaning, protecting, and maintaining specific surfaces. 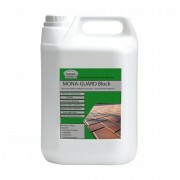 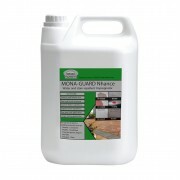 Mona-Guard Extra is a unique, invisable impregnation utlising hydrophobic and Oleophobic chemistry t..
Mona-Guard Block is a unique, water based resin, liquid surface and sand joint sealer. 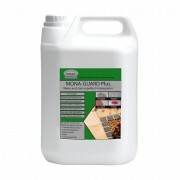 Mona-Guard Bl..
Mona-Guard Plus is a unique, invisible impregnation utlising hydrophobic and Oleophobic chemistry to..
Mona-Guard Nhance enhances the colouration of the substrate and is a unique, impregnation utlising h..
Mona-Maintain is a specially formulated, water soluble degeaser designed to effectively remove stain..
Mona-Guard Revive is a superior product based upon a combination of acrylic, hydrophobic and oleopho..
*Free Delivery available only on orders in excess of 50 litres. 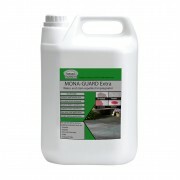 UK Mainland only.